Summer Tomato's Darya Pino goes behind the headlines on the organic food is the same as conventional study. RD Andy Bellatti and lawyer Michele Simon argue that front-of-package labeling is just a gift horse to the processed food industry. 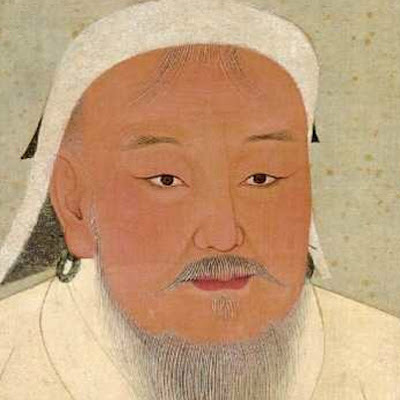 Ruth Kamnitzer's fantastic piece on her experiences breastfeeding in the land of Genghis Khan.